Born in scenic Sedona Arizona, Rebecca Gray was fortunate enough to have a few really wonderful educators in her Grade School education that instilled the joys of reading and a love for learning early on. 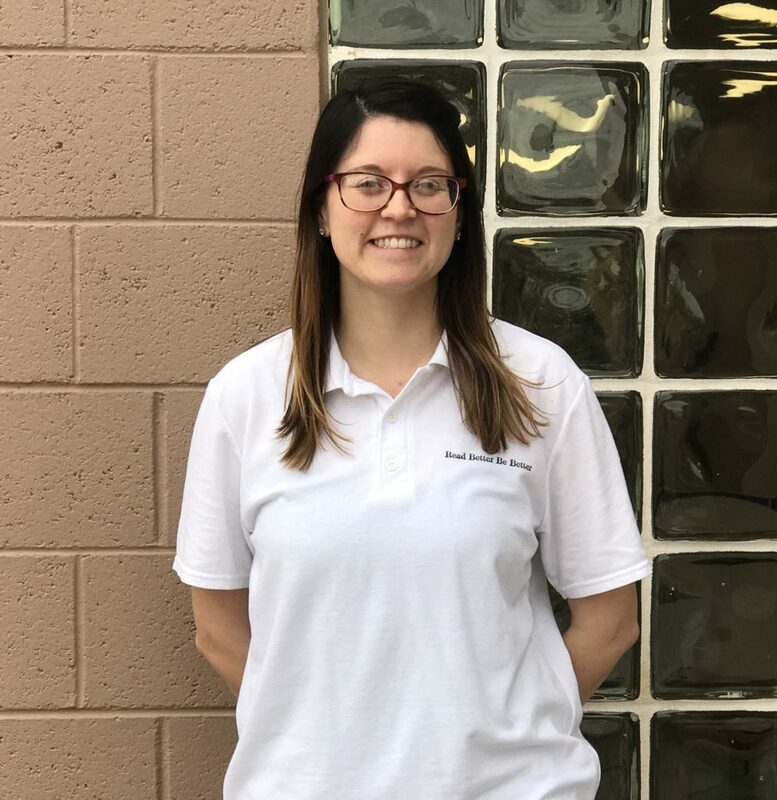 She is now earning her Undergraduate Degree in Speech and Hearing Sciences at ASU in order to fulfill her goal to become a Speech Language Pathologist. She is passionate about the field because it will allow her to be able to help children gain the skills and confidence to communicate and learn to their fullest potential. Rebecca has been a volunteer with RBBB since October 2017 and could not love it more!